Many veterinarians aren’t crazy about herbal remedies for pets, and with good reason: most just don’t have enough clinical research behind them to justify a recommendation. But what if you could get the best of nutritional herbs for joint support in pets, in an evidence-based product that your vet will love? 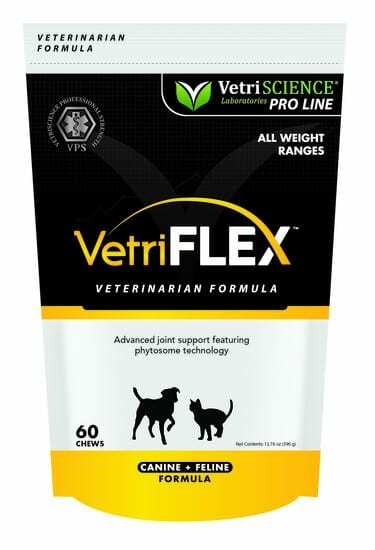 We think VetriFlex® for cats and dogs might be that product. This blog post contains Amazon affiliate links. 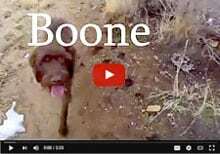 When you click on one and purchase anything on Amazon, a small portion of the sale goes toward keeping the Tripawds Community online. Thank you! First, we have to thank Purrkins for introducing us to VetriFlex®, another great product by VetriScience® Laboratories. This company is well-known for being the first to blend integrative therapies with research-based ingredients. For instance, VetriScience was the first company to blend green-lipped mussels— the object of many reputable published studies — into a hip and joint supplement for animal use. Unlike other joint support products that require a “loading dose” for the product to work, this one does not. 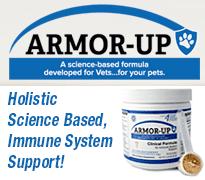 From the get-go, it starts working to help your Tripawd feel better. That sure sounds like most Tripawd dogs and cats that we know, especially Wyatt Ray now that he has osteoarthritis in the tarsus. We haven’t tried it out on him yet, but plan on doing so. 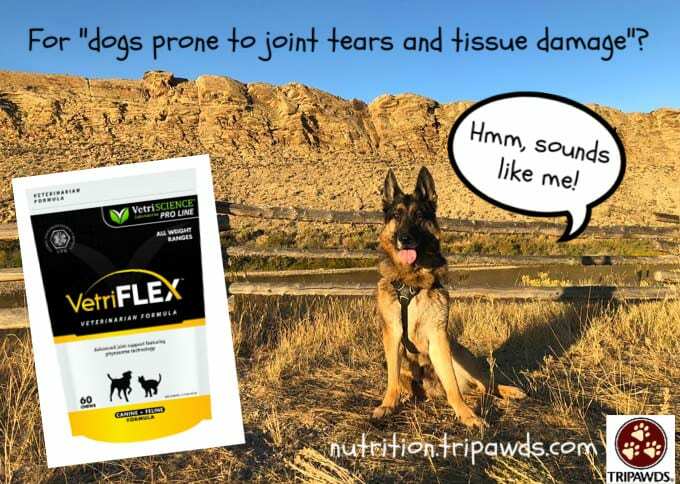 We think you’ll like how VetriFlex® helps your Tripawd. If you give it a try, let us know how it works! 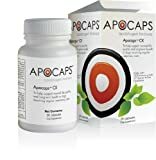 The pictures on Amazon-can’t read the ingredients. Shae, if you click on the PDF link at the bottom of the post, you can download PDF with comprehensive details listing the ingredients.